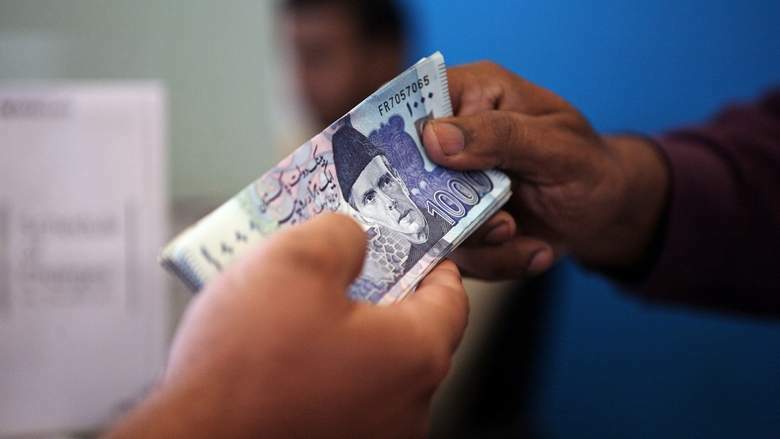 Three-month intern­ships offere­d in multin­ationa­ls. Three-month internships offered in multinationals. 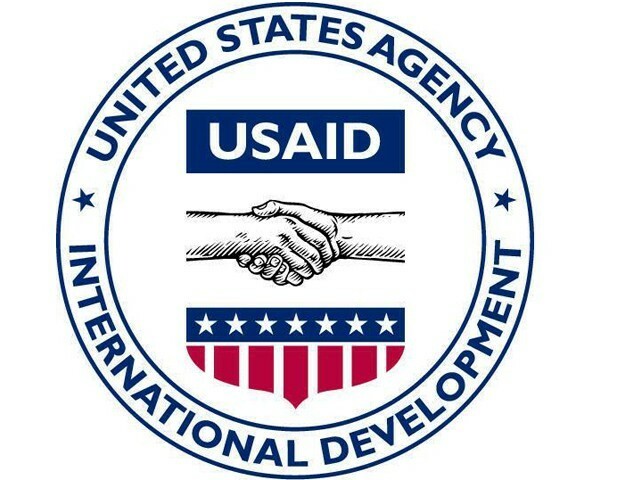 In conjunction with several multinational firms, the US Agency for International Development (USAID) is launching the Women in Trade Initiative to increase the participation of Pakistani women in the international trade sector. “This initiative is part of the United States’ commitment to the people of Pakistan to support women’s empowerment,” said Dr Marilyn Wyatt, wife of US Ambassador Cameron Munter, at the launch of the Women in Trade Initiative, said a press release received here on Tuesday. 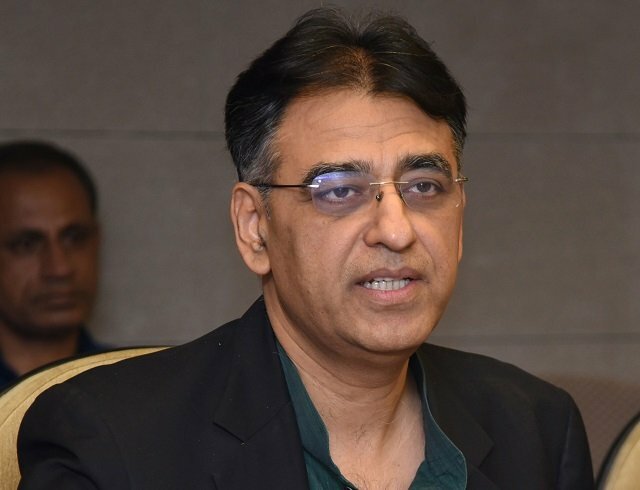 “By raising the role of women in the international trade sector, we can enable them to contribute not only to Pakistan’s economy, but to the overall development of the country,” she said. These women will gain skills in sourcing and marketing of products, product development and diversification, and supply chain management. Published in The Express Tribune, July 13th, 2011. Power costs must be covered to address outages: director. Unicef building 600 institutes in flood-affected regions. Internships are great and often a spring board to a good job — thanks to the USA are in order.